Savor Beauty Pumpkin Seed Renew Serum 03, 1 oz. 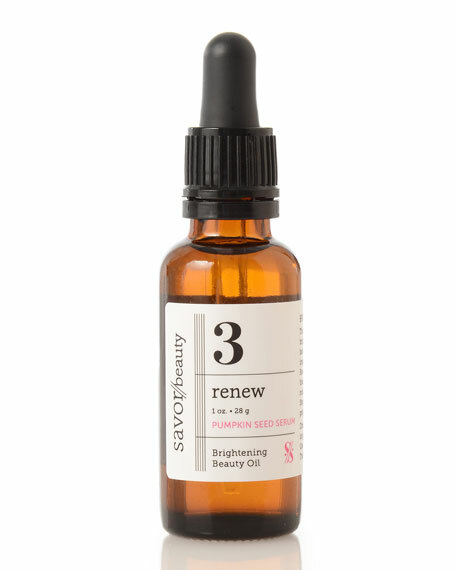 Savor BeautyPumpkin Seed Renew Serum 03, 1 oz. 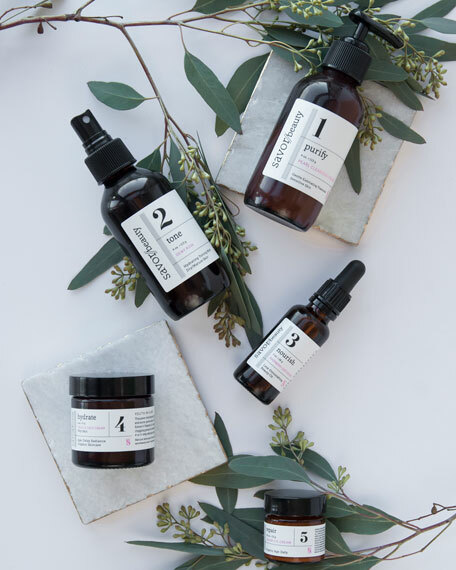 This regenerating organic face oil brightens dull skin to visibly fade spots, pigmentation and imperfections for a gorgeous glow. Step 3 in Savor's 5-step skincare program. Pumpkin Seed: Diminishes fine lines. Rosehip Seed: Reduces brown spots. #KoreanBeauty Tip: Pat and press for juicy, dewy skin! Warm 2-3 drops of serum between your hands and pat onto skin, then press to feel serum melt into your pores for velvet-smooth and radiant soft skin.